Club Zero Radio live broadcasting from USA. 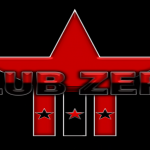 Club Zero Radio is one of the most famous online radio station on USA. 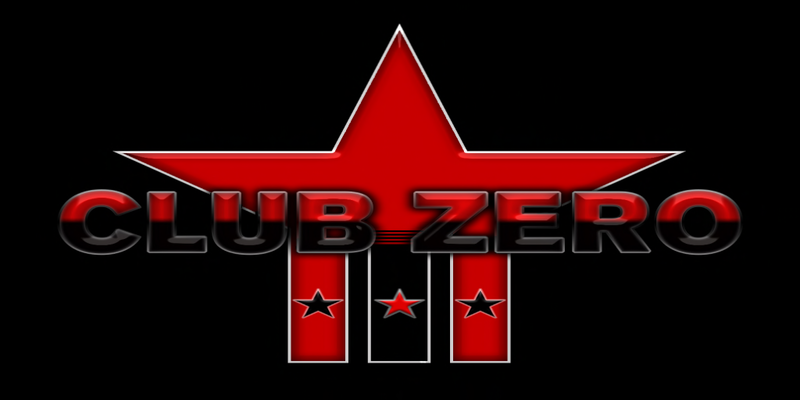 Established in 2009, Club Zero is one of Second Lifes favorite underground venues. Owner Musette Demonia aka Sugar Falta welcomes you. Leather friendly, Straight accommodating, LGBTQ encouraged, D/s welcomed! ​The sole purpose, of Club Zero is to engage in a friendly atmosphere that perpetuates harmony within the confines of musical explorations. Our DJs will enlighten you into the world of Underground Music. While our Hosts will delight you with witty humor, and discuss anything at the random. ​A home away from home, we welcome you into our family as Club Zero is based off the simple truth that love begets love, and enlightening support can change your mood instantly.